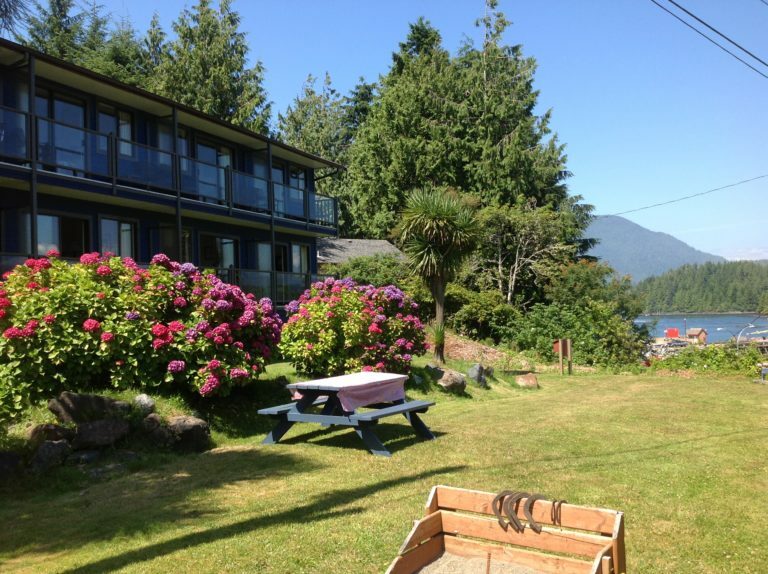 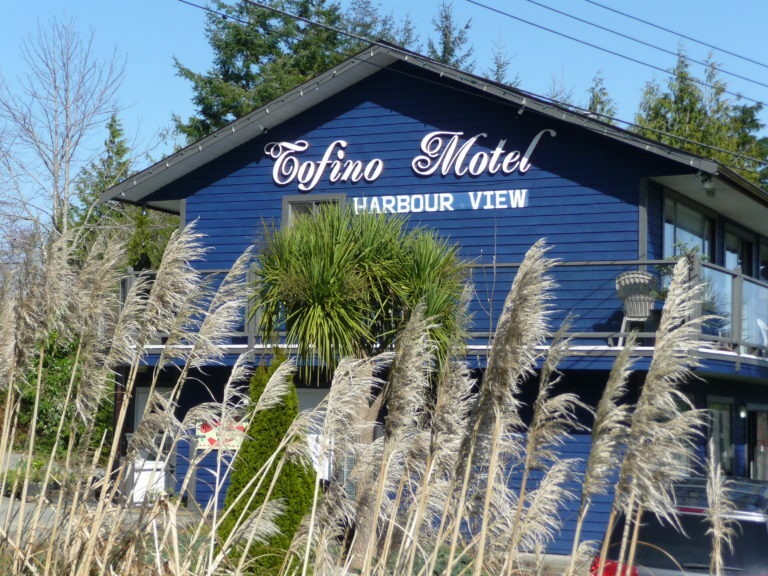 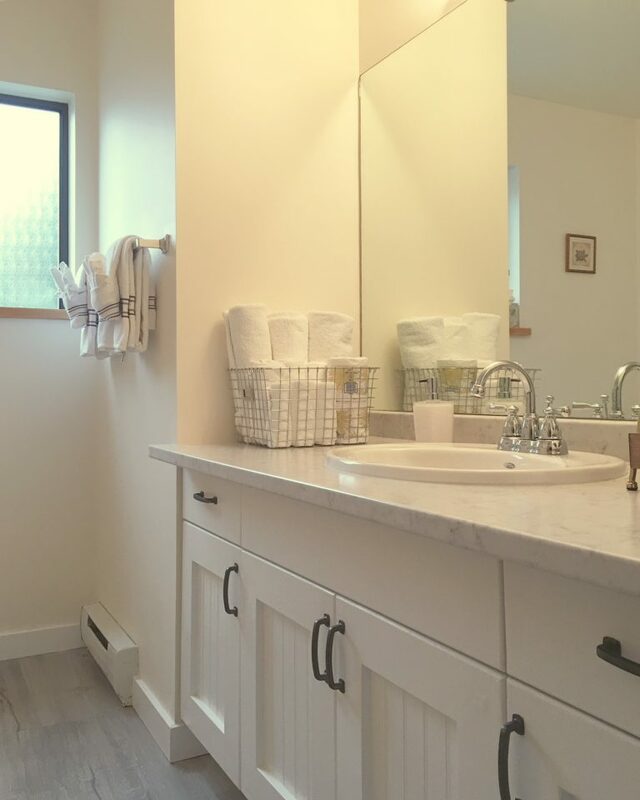 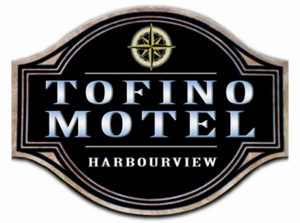 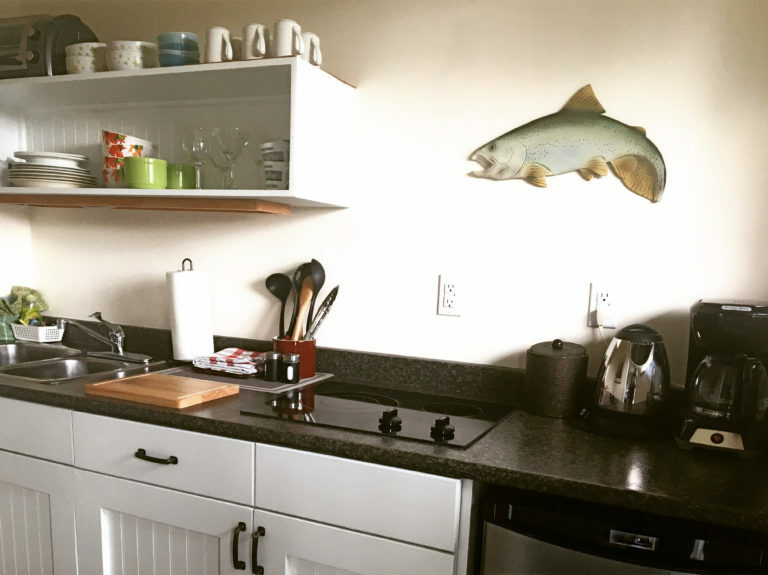 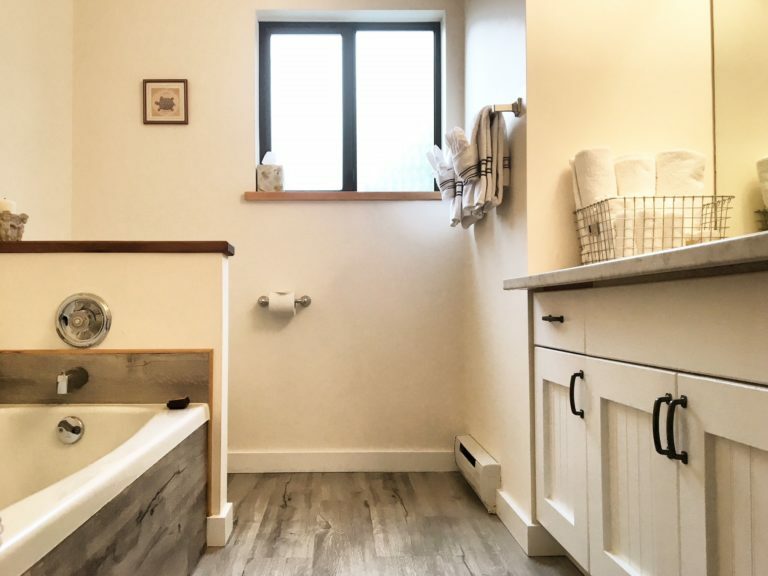 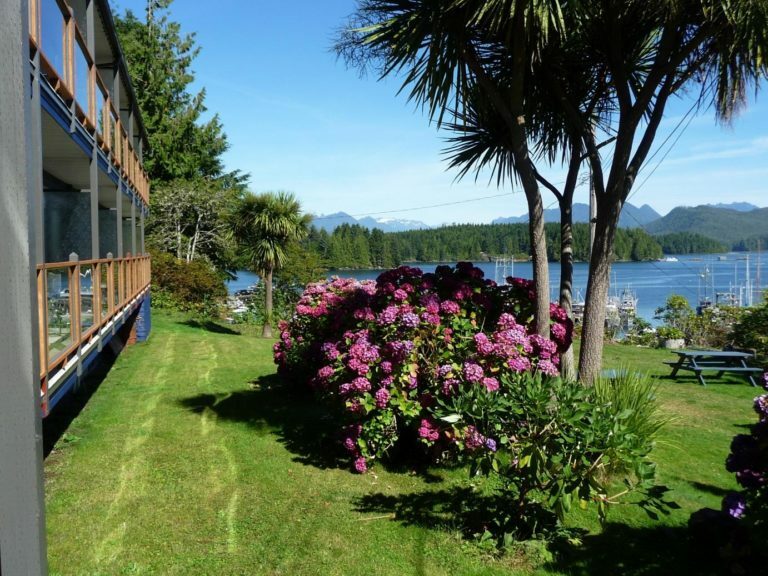 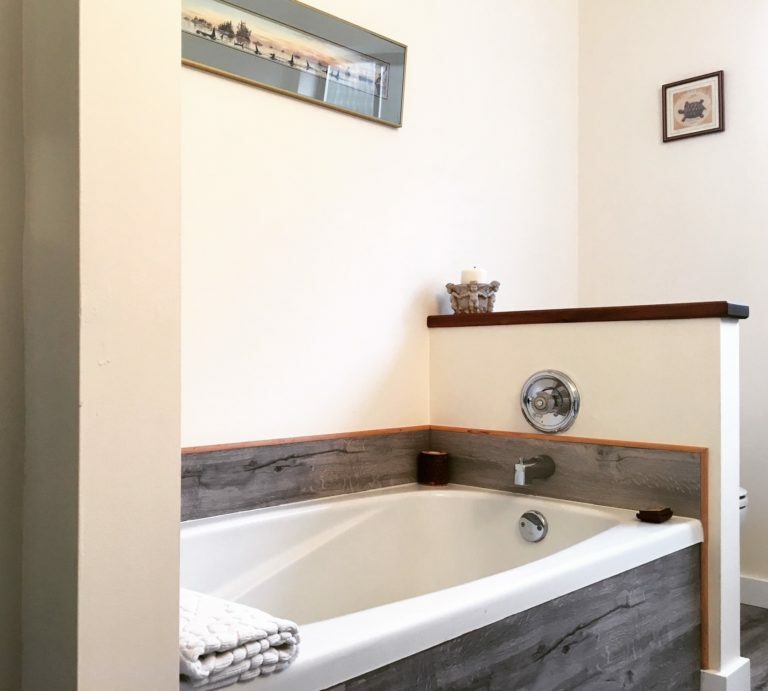 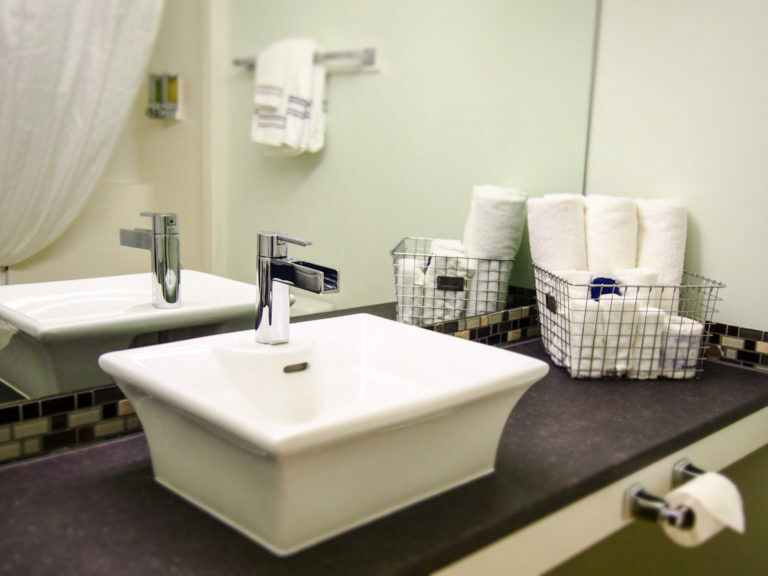 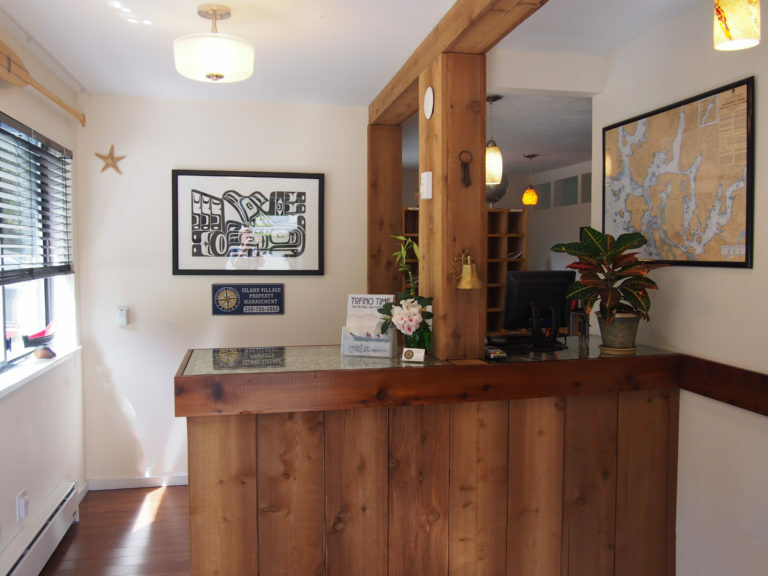 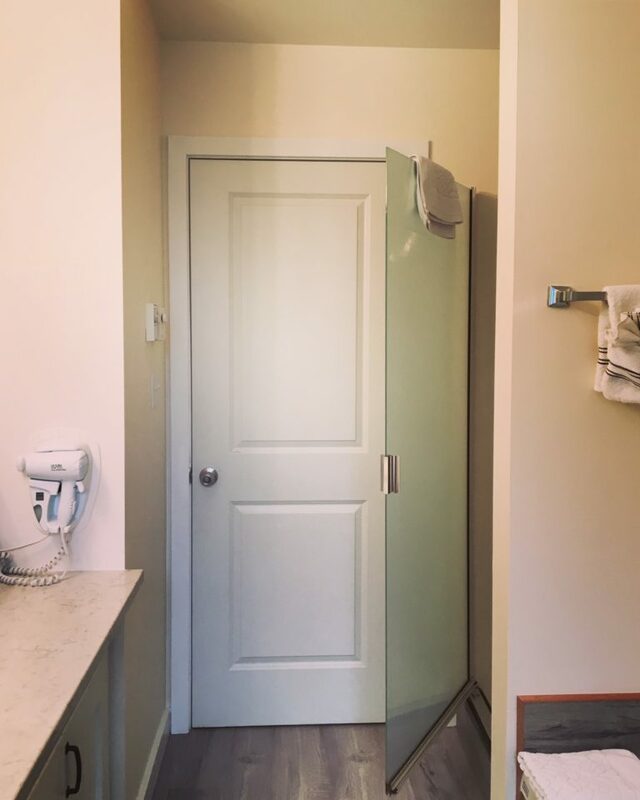 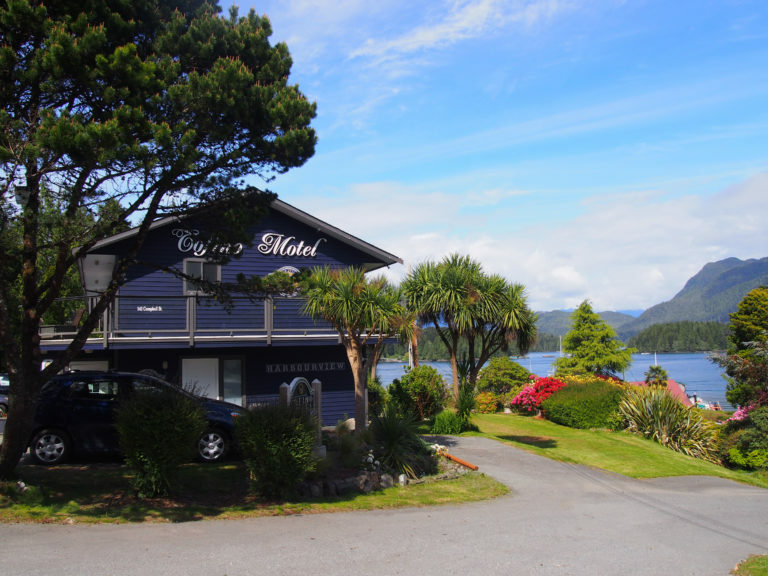 Home Plan Your Trip Business Directory Tofino Harbourview Motel Ltd. 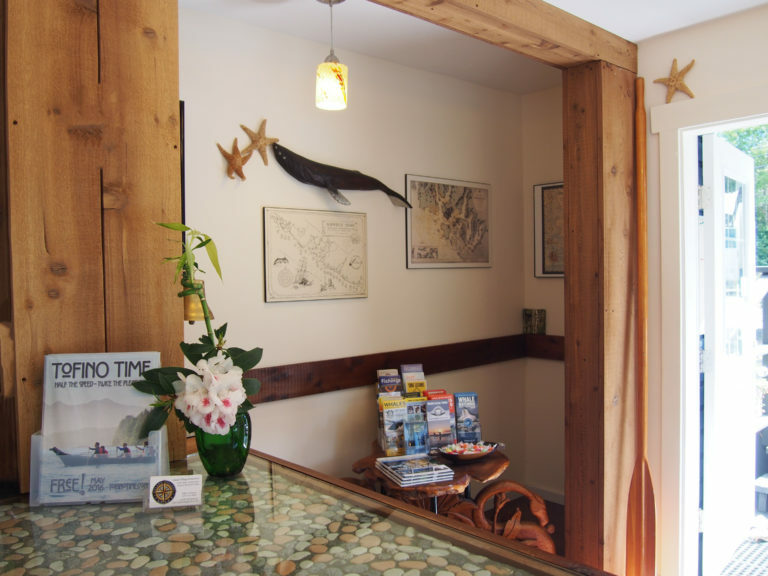 Located in the Village, an easy walk to restaurants, galleries, marine excursions and all amenities. 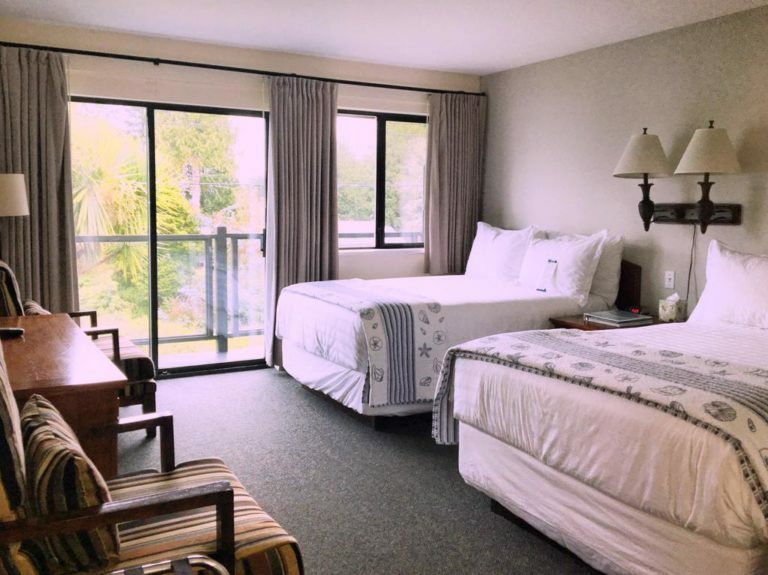 A fabulous views from every room. 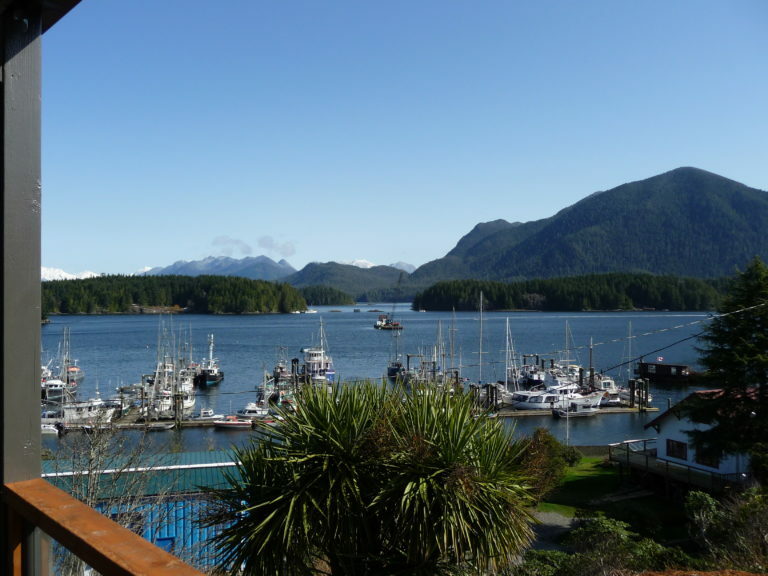 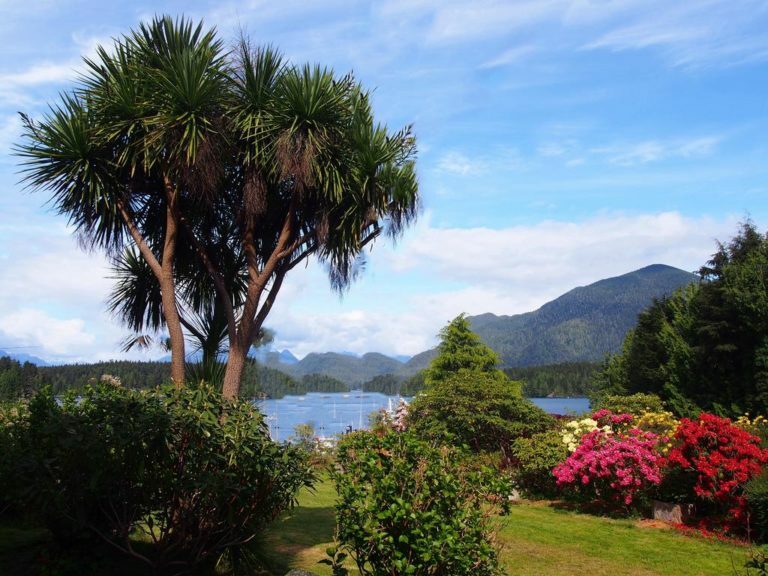 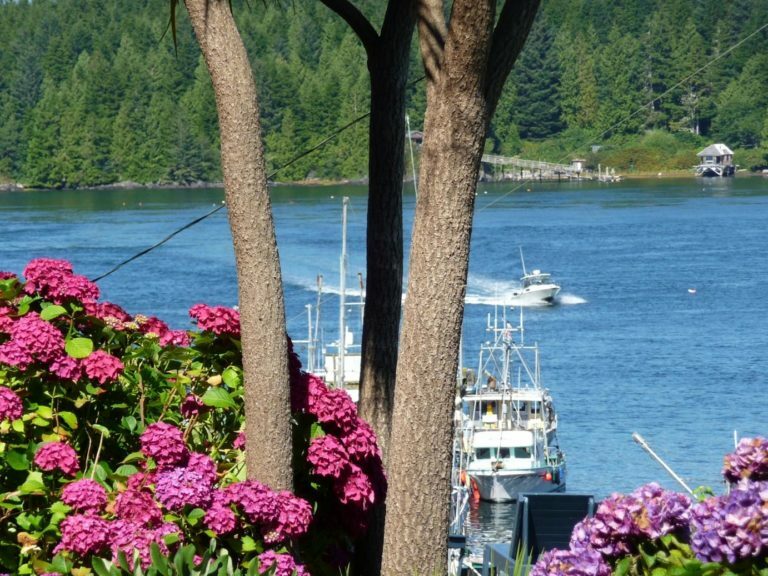 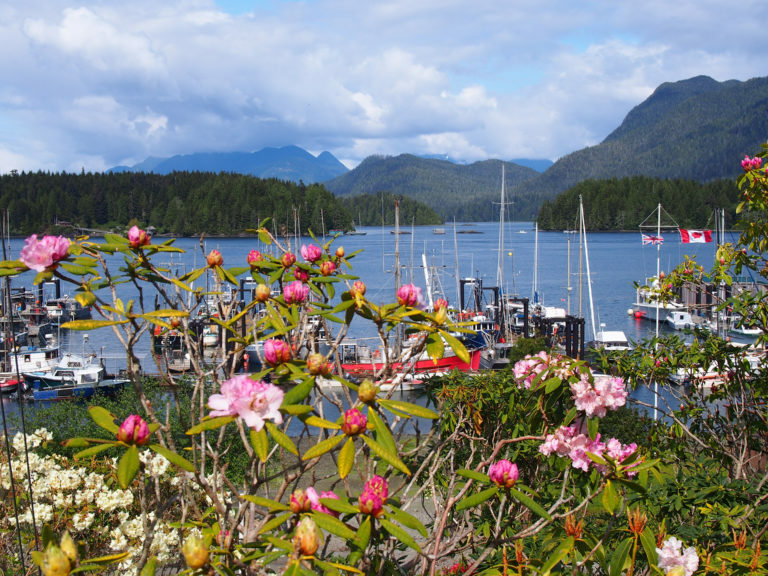 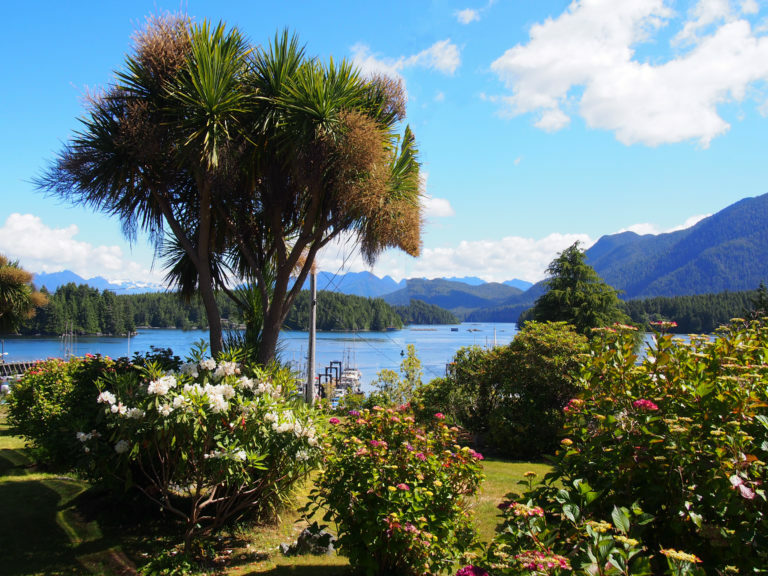 Overlook the Pacific Inlet waters, the Harbour Islands and the Mariner Mountain Range! 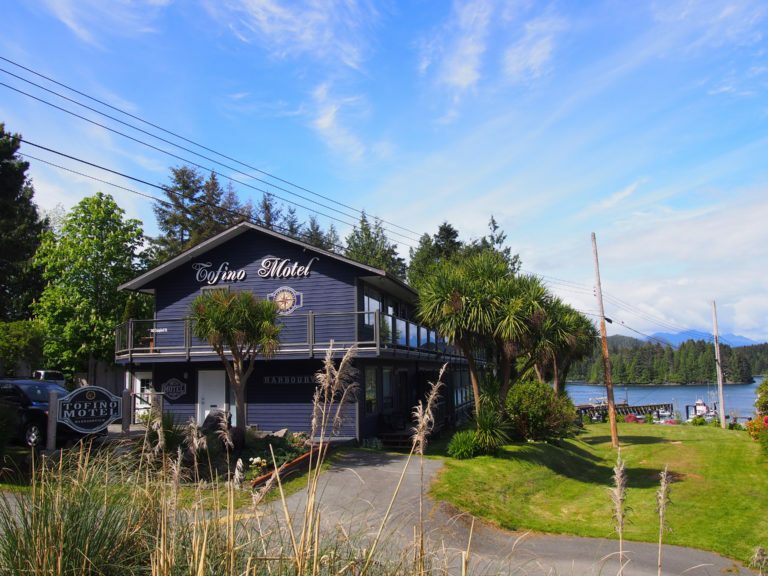 Standard Double Rooms: two extra long beds, large bathroom, refrigerator, Cable TV, WiFi and, of course the faboulous views. 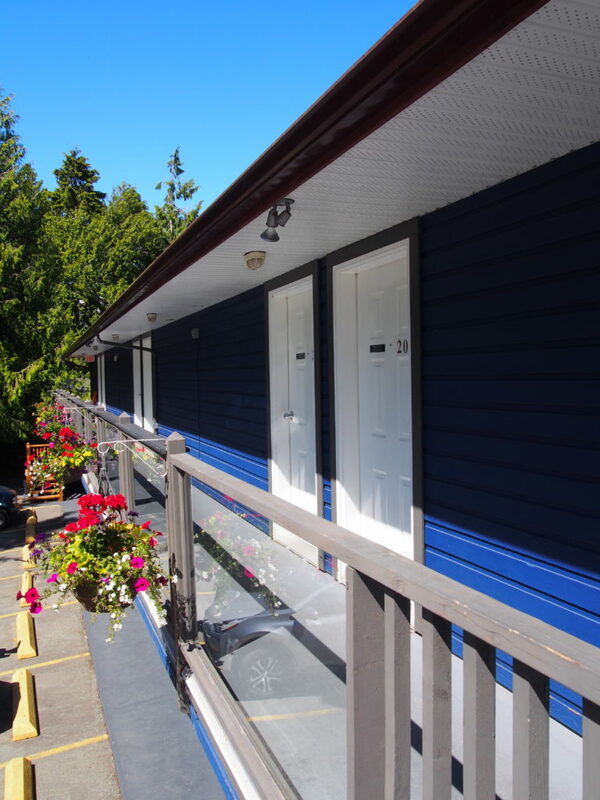 Family apartments: two bedrooms, kitchen, large four piece bathroom, Cable TV, wiFi, view balcony. 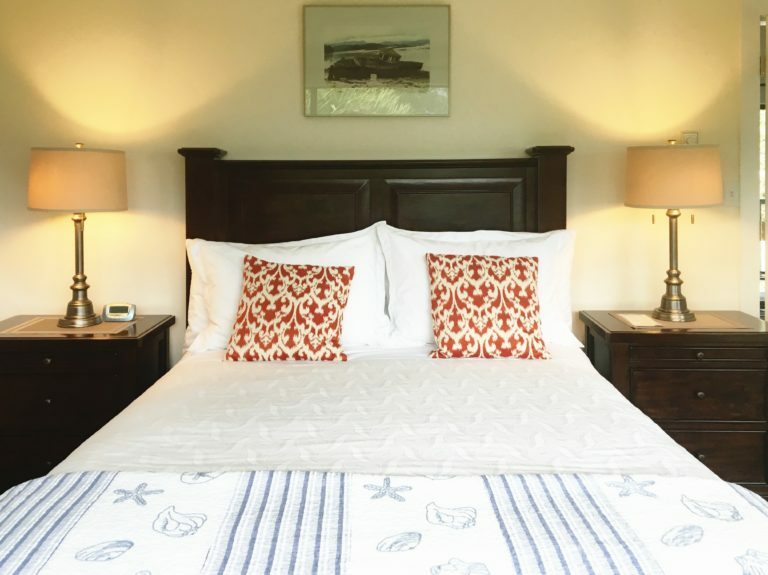 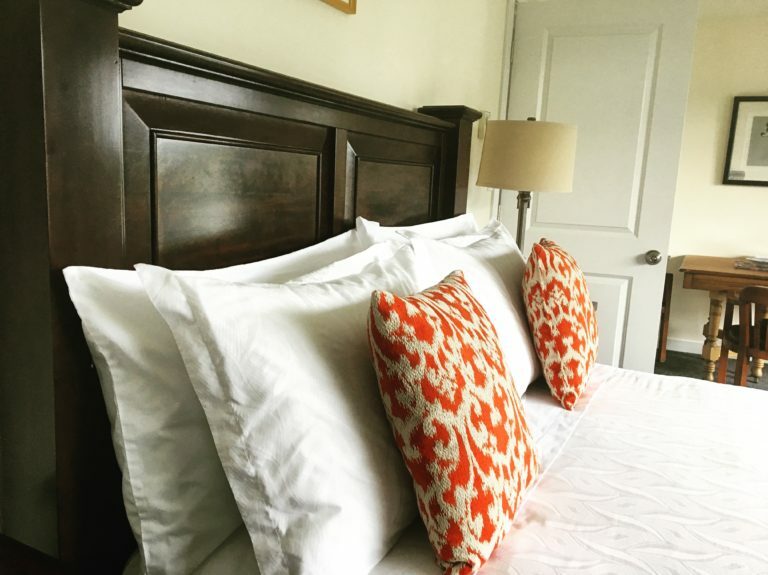 All rooms feature the works of local artists. 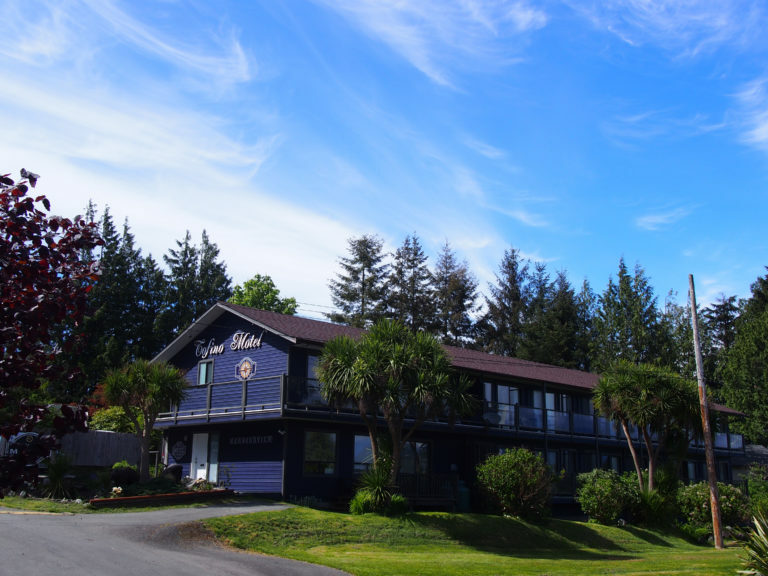 Rates according to accommodation and seasonal discounts.